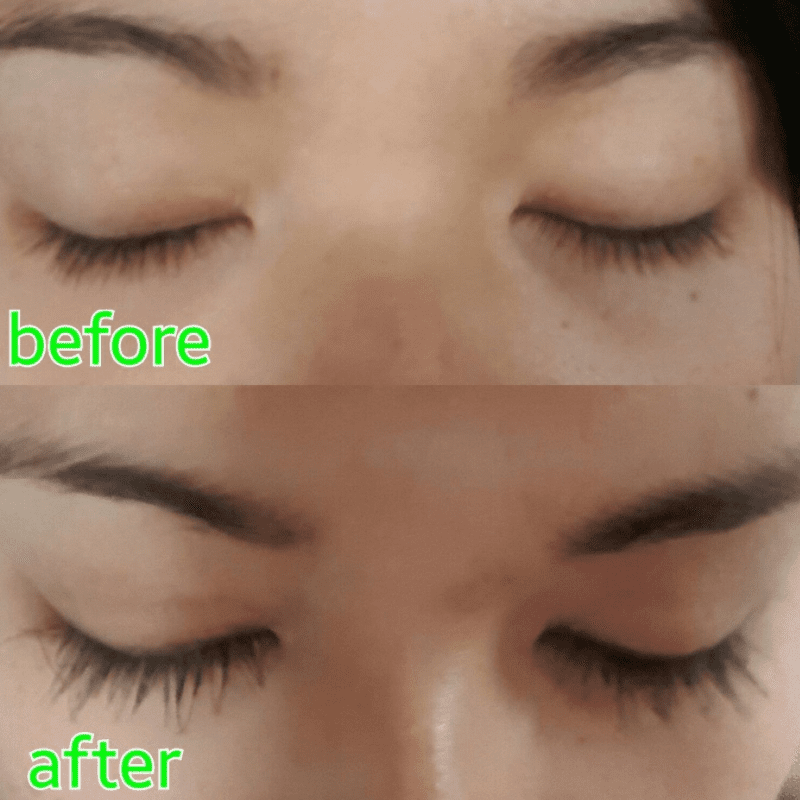 L’Oreal Lash Boosting Serum Review: Does It Work? So many of us fall prey to the belief that expensive equals better results. So yes, we were initially a bit skeptical of L'oreal Lash Boosting Serum and whether it could deliver longer, thicker lashes. After all, at just $20 a bottle, it's way on the cheaper side when it comes to lash serums. Plus, the Lash Boosting Serum makes some big claims, promising visibly fuller, thicker natural lashes - as well as the growth of more lashes - in as little as 4 weeks. So, does it work? Read on for an in-depth review! 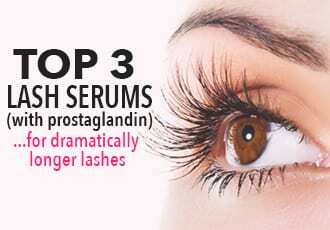 As you can see from the ingredient list above, the L'oreal Lash Boosting Serum doesn't live up to most eyelash serums. 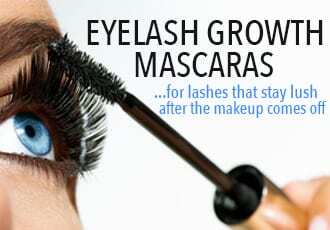 Right off the bat, it contains more alcohol than most, which can be irritating to your eyes and skin and also contributes to drying the lashes out, as well as parabens. So if you're looking for a gentle, natural eyelash serum - this one is a no go. That being said, this lash serum does contain some lash-strengthening goodies like panthenol, madecassoside - a derivative of Centella asiatica, as well as arginine, an amino acid that strengthens lashes. And when it comes to results...it's not bad, as long as you keep your expectations in check. 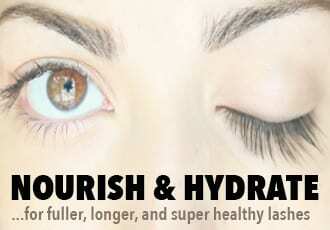 Here's what we mean: the first thing you should know about the L'oreal lash serum is that it won't work miracles. The results fall way short of Latisse and the best eyelash growth serums so if you've used something like RevitaLash or Rapidlash before and are expecting the same length and thickness, you're going to be disappointed. The sort of results you get with this lash serum are on the 'placebo-effect' level, of the sort where you think your lashes may be a bit longer and a bit thicker whereas with a serum like RevitaLash, you know your lashes have visibly grown longer and thicker. But if you've never used another lash growth serum and are simply looking for something that's affordable to strengthen your lashes and provide a bit of a boost, the L'oreal lash serum is a good bet. Whereas it won't help your lashes grow to dramatic lengths or fullness, the L'oreal eyelash serum does do a good job protecting lashes from falling out as frequently and since that protection helps prevent your lashes from falling out prematurely, they're able to grow to their full length and thickness. The result is that your lash line does appear a little longer and fuller. This lash serum also contains a thickener that gives your lashes a bit of an instant boost which is great, albeit temporary. And possibly the best part is that this lash serum acts a bit like a hair conditioner, helping to make your lashes soft and silky smooth, which is a nice perk. All in all, considering the price and easy availability - the L'oreal Lash Boosting Serum is a decent, affordable choice. It's definitely better than using nothing at all! Note: Because the presence of alcohol can actually dry out your lashes and create more brittleness in the long run, we'd honestly recommend using this lash serum only for short spurts to minimize lashes falling out or until you can get your hands on something that's gentler and provides long-lasting nourishment and protection, without the alcohol.